The Cape Crusader has done it again. Riyadh Roberts – aka Youngsta CPT – has just unveiled the video for his hip-hop/rap song Takkies, released in April last year. It adds yet another visual representation to his collection of gripping tales. 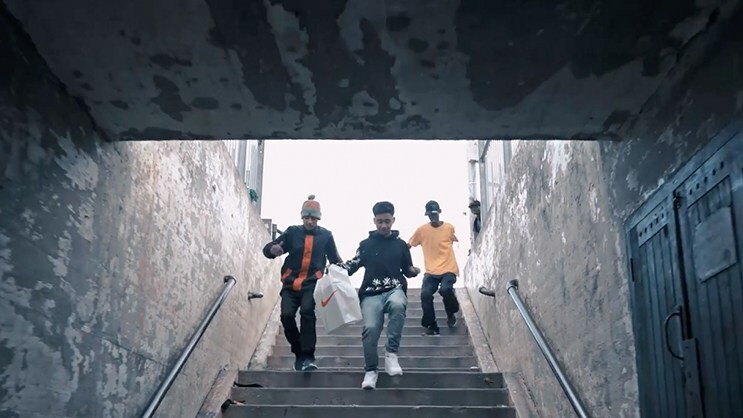 In a sneak peek announcement, Youngsta professes to this being his best visual work to date, setting the bar high after the masterpiece that was Arabian Gang$ter. The video adds a layer of cinematic storytelling that puts faces and places to the characters in the lyrics. It relays the story of young boys growing up in the hood/Cape Flats in South Africa and their infatuation with urban fashion, specifically sneaker culture. This inherited tradition has been passed on from parents to children and ties into the illusion of exclusivity: as long as your style and clothing is on point, no matter how poor you are, you are worth something. The video goes on to unpack the difficulties and fear associated with purchasing a new pair of sneakers in the hood. There is the risk that, if stolen, the perpetrator will flash your own apparel in front of you. And Youngsta does well to shine light on the sense of hopelessness and disempowerment felt by those who have experienced similar situations. While some may see this as a simple story about sneaker culture and the hustle that goes along with it, for the youth living in the Cape Flats, the characters resonate so deeply with our lived experience. So much so, in fact, that it brought tears to my eyes. The average young man or woman knows exactly what it’s like to have their takkies stolen, especially after you have worked so hard to get them. Recently I've noticed how many kids are listening to my music and moved by the message, their parents don't get it but when I conceptualized Y?GEN I wanted to voice the emotions of young people & place the power in the hands of the youth. Being young in this day & age isn't easy so when I see someone with ambition and determination to match, I support. This young lady is only 14years old and has already started up a sneaker based cleaner which really works! We not trying to create animosity or tension with anybody in the same field but as a young coloured girl in Cape Town you can imagine how hard it would be to get your business exposed without the proper help, so I'm doing my duty to assist! Y?GEN has been for the Youth since 2010, I will go above & beyond to make sure we are heard and seen! Follow @sneekerclean for details or come through to 139 Wetton rd. & koppel a bottle to keep the Takkies clean! 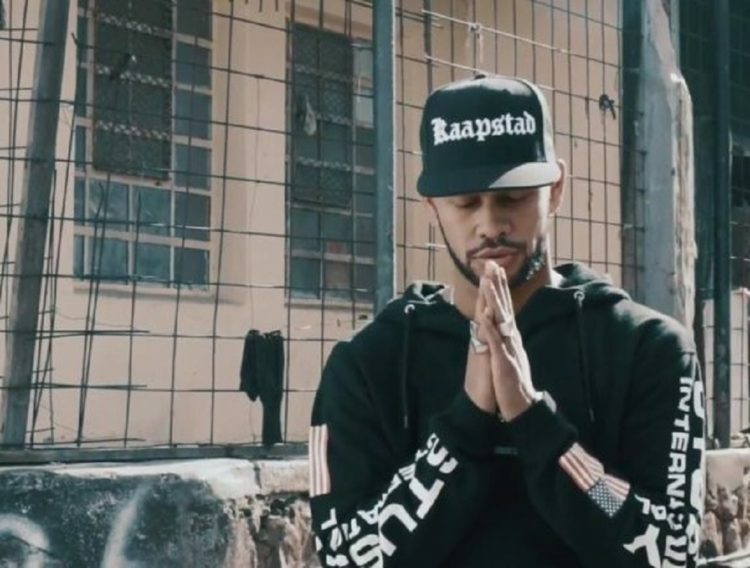 Youngsta presents his audience with a vivid visual narrative while staying true to his mission: keeping it Kaapstad. 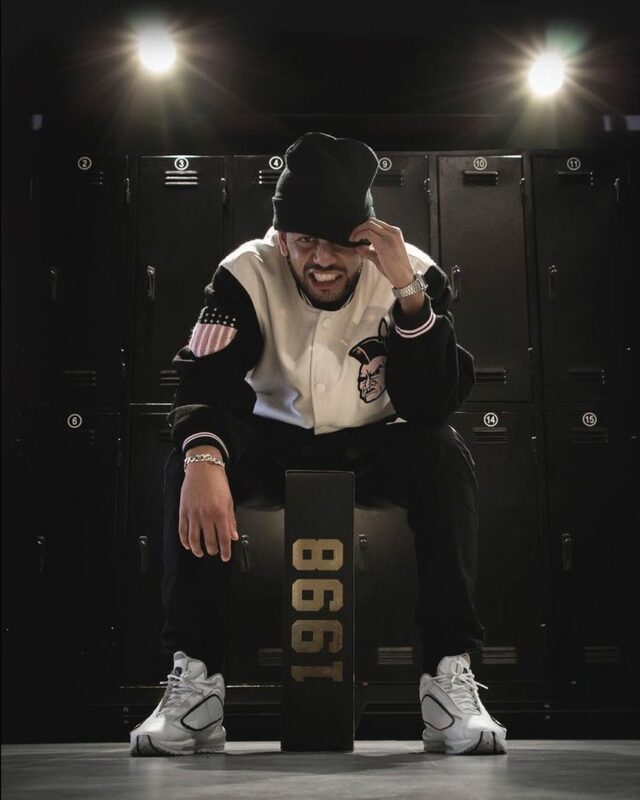 The symbolism of the iconic Jack Lemkus store in the CBD, the grime of Wynberg on the southside, and the faces of sneaker dons like MKay Frash, Zaid Osman and Rolo Rozay, to name a few, pay homage to this very mission. The Takkies video is a validation and affirmation for youth, championing the idea that these young men and women are not alone and that their experience is real. It goes beyond music; it extends to visual storytelling that has the power to transcend music charts and live on in our memory. Here, Youngsta’s artwork doesn’t simply represent daily lived experience, it salutes all those young men and women struggling for their takkies.